Memphis is an excellent value for the money and is highly sought after due to it’s close proximity to Yorkville, the subway, and the University of Toronto. 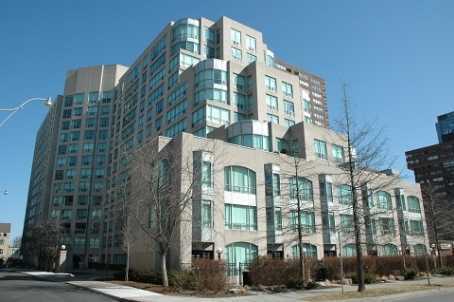 Menkes was the builder of this structure and included Jacuzzi baths as well as laminate wood floors. There is also underground parking for visitors and a full time concierge service.